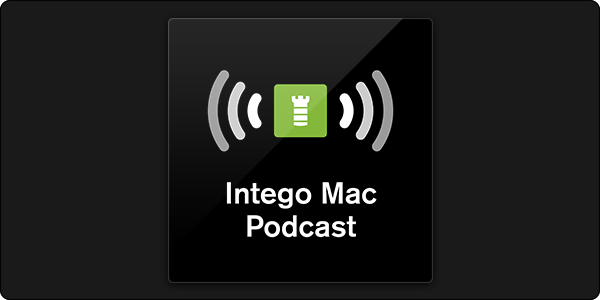 The Intego Mac Podcast episode 57 is now available! We've often stressed how important it is to use a VPN. 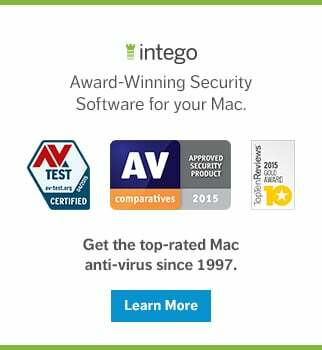 Today we welcome Andra Zaharia from Intego's partner company CyberGhost to discuss why we all need a VPN at times. 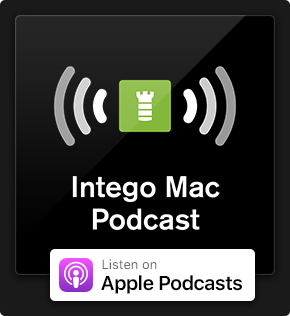 This entry was posted in Intego Mac Security Podcast, Security & Privacy and tagged Cyberghost, Intego Mac Podcast, Security & Privacy, VPN. Bookmark the permalink.